Today we’re delighted to announce the first wave of speakers who will be joining us at ILS Asia 2019, our fourth conference in Singapore. Tickets are available now for this insurance-linked securities (ILS) conference. 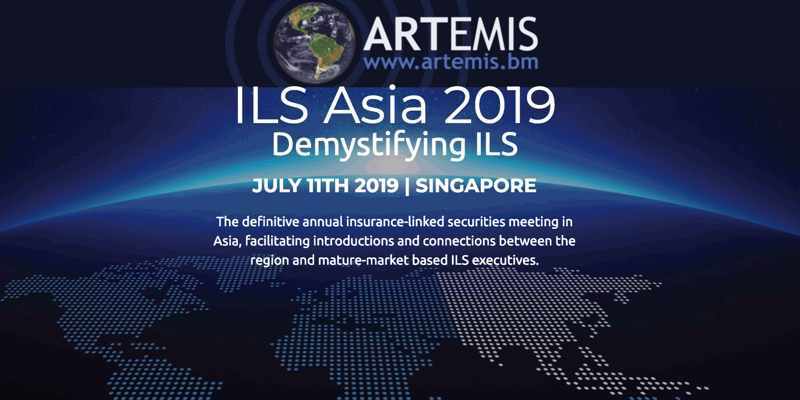 ILS Asia 2019 will be held in Singapore on July 11th 2019 and will bring ILS industry experts together with the regional insurance, reinsurance and investor community to discuss market trends. We return to Singapore for the fourth year running in 2019, aiming to help demystify the ILS market and further education on the resilience of the asset class, in the wake of two heavy catastrophe loss years. Today, we’re pleased to reveal our first speakers for the conference. Morton Lane, Ph. D, President, Lane Financial LLC. Yuko Hoshino, Co-head of Global Investor Relations, Securis Investment Partners LLP. Chi Hum, Global Head of Distribution, GC Securities. Simon Goh, Partner, Head of Insurance & Reinsurance Practice, Rajah & Tann Singapore LLP. 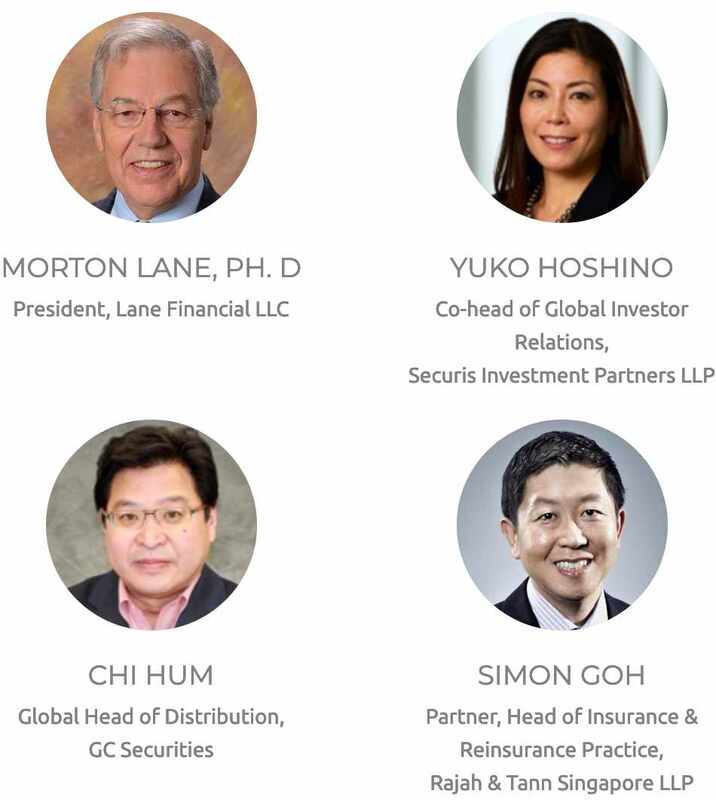 Join these experienced sector speakers and more at our fourth ILS conference in Singapore. Reserve your space at the event and register today. With our events, we try to create the kind of conference that we would want to attend ourselves, mixing great speakers, insightful content, a forward-thinking outlook and quality networking. ILS Asia 2019 early bird tickets are still on sale. These tickets are in limited supply, so please register to attend today. The conference will be held at Singapore’s Suntec Convention Centre in Suntec City, a purpose-built and state-of-the-art events space centrally located in the city. Please join us at this event to stay up to date with the ILS market and also to hear more about the recent first catastrophe bond transaction to be issued in Singapore under its new ILS regulatory regime. For all enquiries about sponsoring this Artemis conference in Singapore please contact events@artemis.bm.